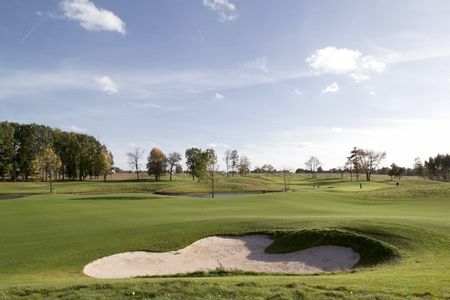 Continental golf vacations tend to focus on France, Spain and Italy, but Belgium is worth a stop on any European tour, especially for players with a taste for the classic pre-war courses. Dutch, German and French are the official languages, but English is widely spoken. 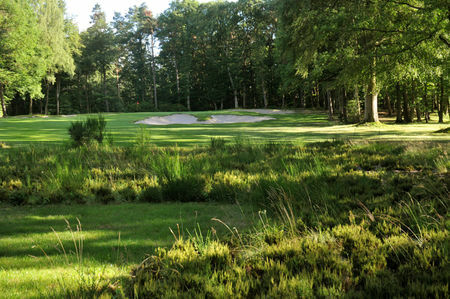 With close to 90 affiliated clubs open for play, Belgium is a minor but important part of European golf. 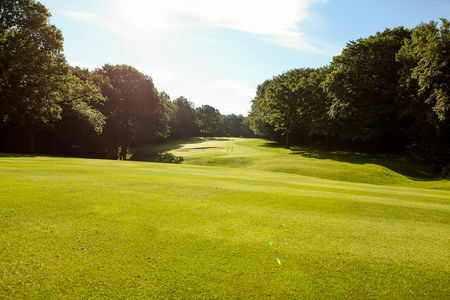 Royal Waterloo, near the site of the famous battle, once retained the legendary Henry Cotton as its professional, right around the time when the King was honing his skills. 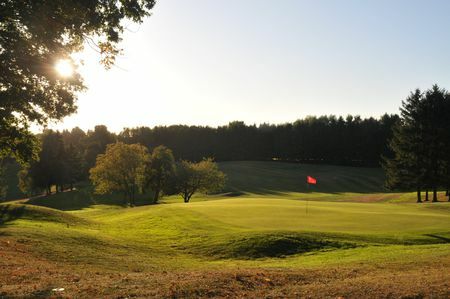 In the mid-twentieth century, local hero Flory van Donck brought the tradition of golf in his country to the world, nearly winning the Opening Championship in 1956 and again in 1959, and regularly making the top ten in other competitions during this period. 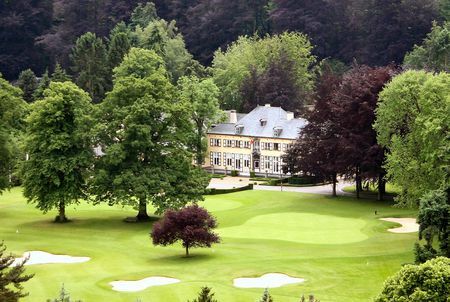 Many of the storied names in course architecture have left their mark in in Belgium. 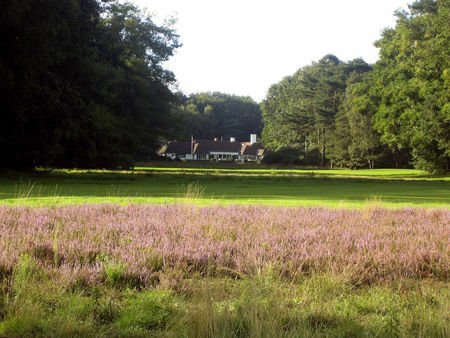 In the early years Willie Park Jr., famous for Sunningdale's Old Course, created the layout for Royal Antwerp; Tom Simpson did the same for the Royal Club de Belgique; and none other than Harry Colt did most of the work for Royal Zoute. These are tough acts to follow, and to be frank there simply have not been any courses of this caliber built in the country since. 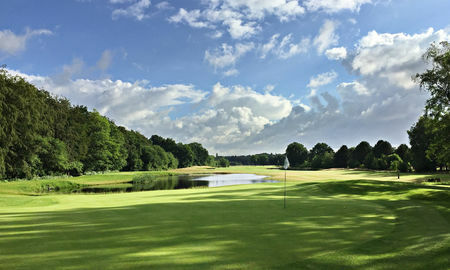 The game has been played in Belgium since the late 1800s, and courses have been built every now and then to keep up with the modest interest; there are currently only around 60,000 Belgians who play regularly. 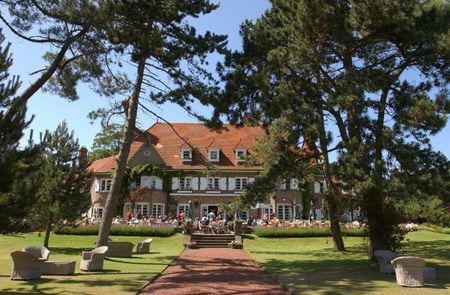 The great promoter of golf here has been the royal family, beginning with King Leopold III, who boasted a 2 handicap, and whose son was then Belgium's emissary to the golfing world; the current king, Albert, however, seems to have lost what little interest he showed in the game during his youth. The royal connection in any case is one reason why the country has a number of Royal Clubs, another being the fact that any course over half a century old automatically receives this designation. The outstanding among these are Hainault, Antwerp and especially Royal Zoute, the latter of which ranks among the finest on the Continent.